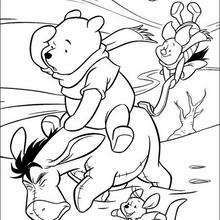 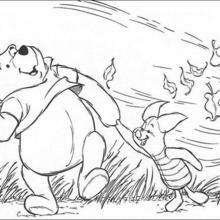 Usually Eeyore moves very slow but he is moving fast today with Winnie the Pooh on his back and Piglet holding his tail. 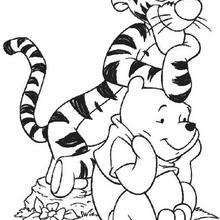 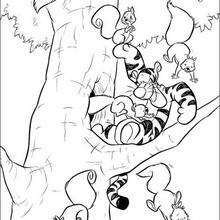 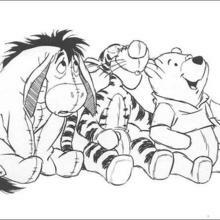 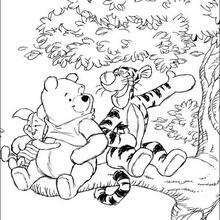 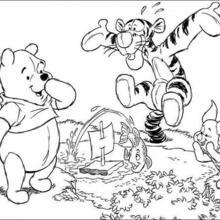 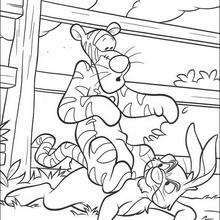 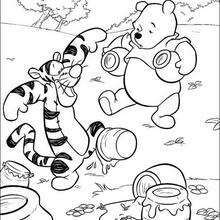 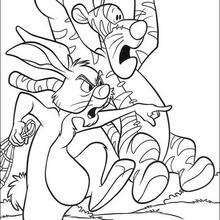 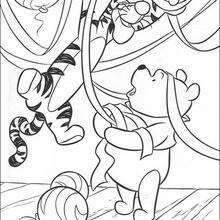 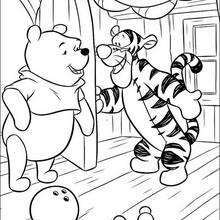 Color more Winnie the Pooh coloring pages from this section using the interactive coloring machine or print to color at home. 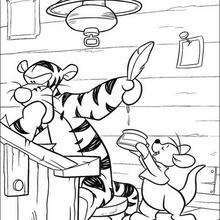 Discover a kingdom of Disney coloring pages and fun activities for your entertainment from Hellokids.